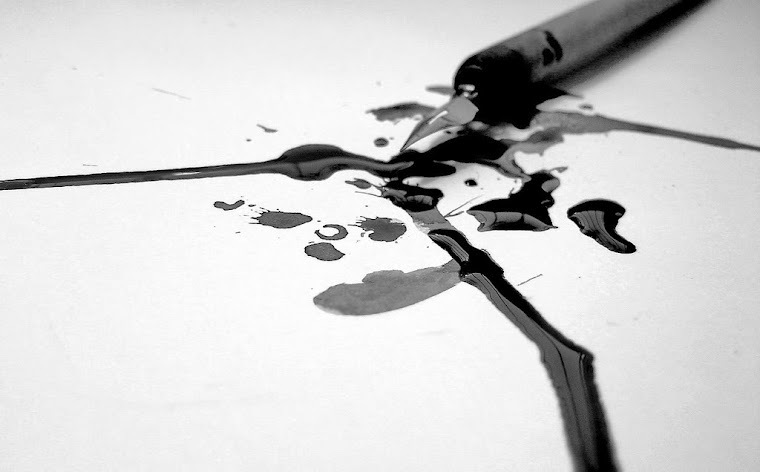 Scribe’d in ink of blood and tears. Locked inside all these years. Brought forth by eternal clarity. Outside the prison of mortality. To those not held account. Is still insufficient in amount. Before to the flood we drown.